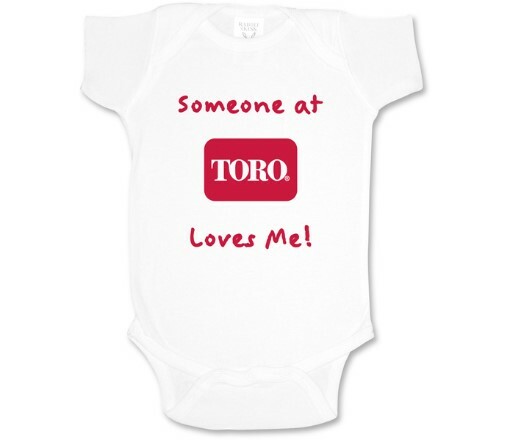 This short-sleeve white infant bodysuit is made of 100% combed ringspun cotton. It has flatlock seams, double needle ribbed binging on neck, shoulders, sleeves and leg openings. It features a reinforced three-snap closure. It is CPSIA compliant – tracking label in side seam. Color: White. Size 6 month.